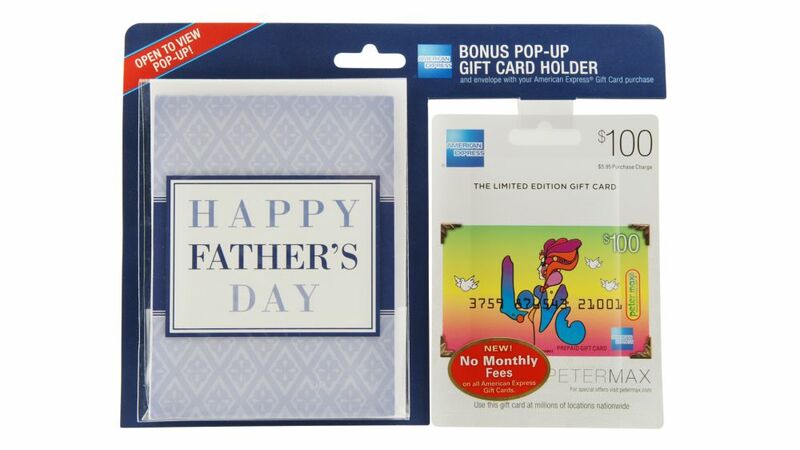 American Express has had tremendous success selling cash gift cards to an American public interested in expediting the buying process and eliminating the hassle of returning unwanted gifts. 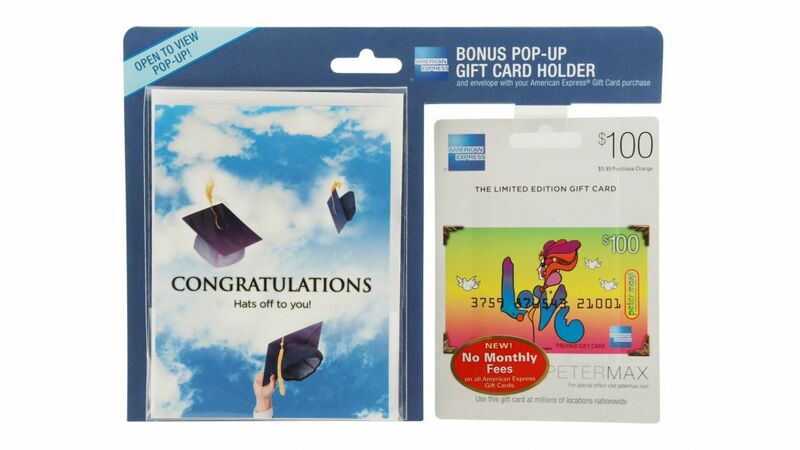 A challenge existed, however, given that both the purchaser and the recipient recognize the limited gift-giving experience involved in handing somebody a plastic cash card. 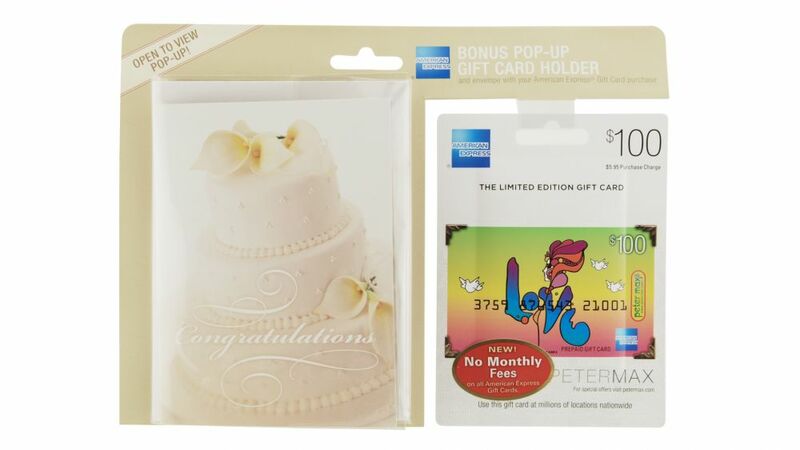 American Express wanted a way to transform this gift card exchange by bringing more warmth and feeling to the transaction. 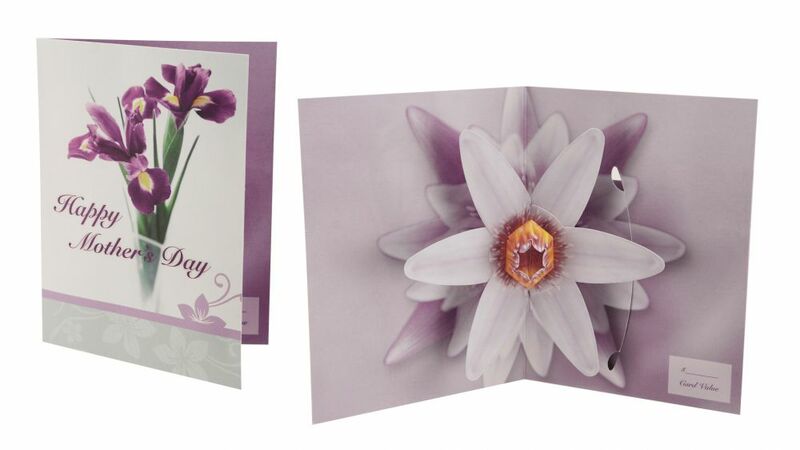 Americhip realized that coupling our paper-engineered designs with the gift cards would go a long way to enhance the overall experience. 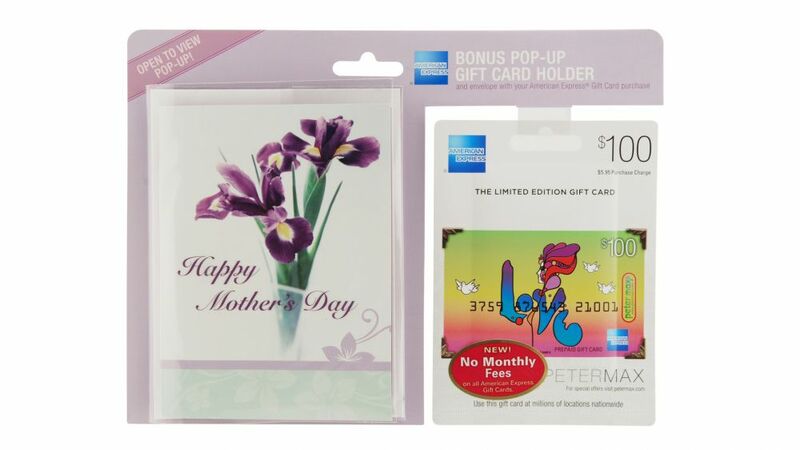 Working closely with American Express, our team of engineers designed clever pop-up gift card holders for each major holiday throughout the year. 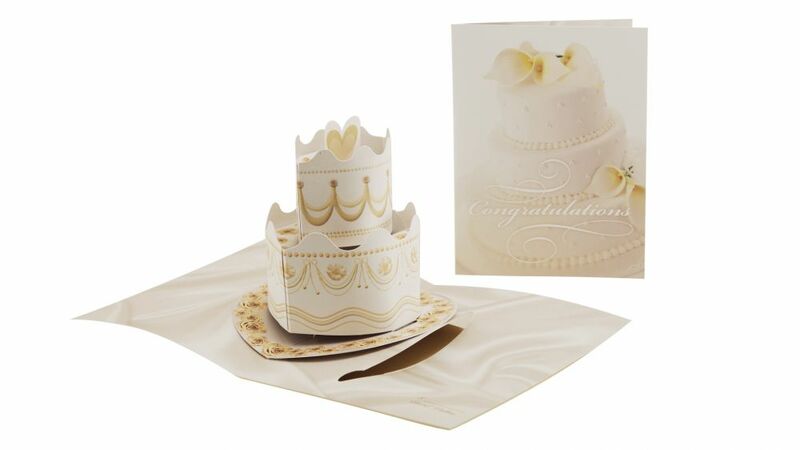 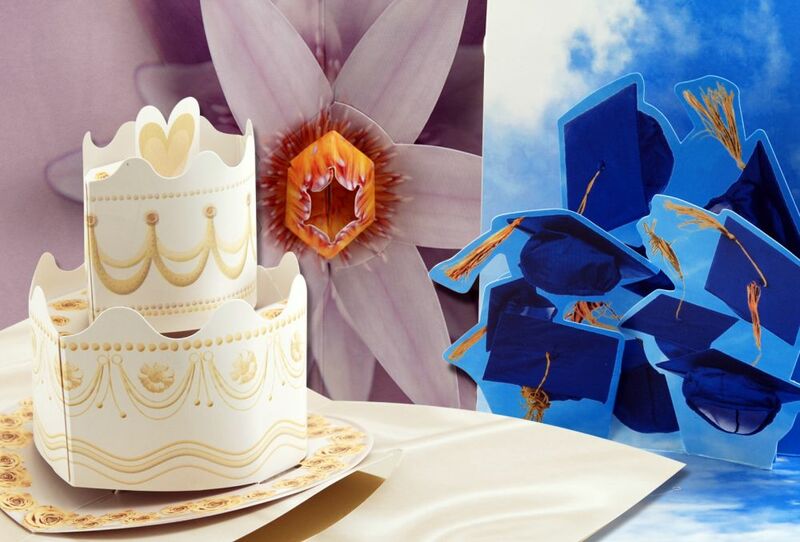 No longer left to hand off a mere piece of plastic, consumers are able to present their cards in the middle of a pop-up bouquet for Mother’s Day, a flying group of 3-D mortarboards for their graduates or a beautiful four-layer wedding cake for the bride and groom. 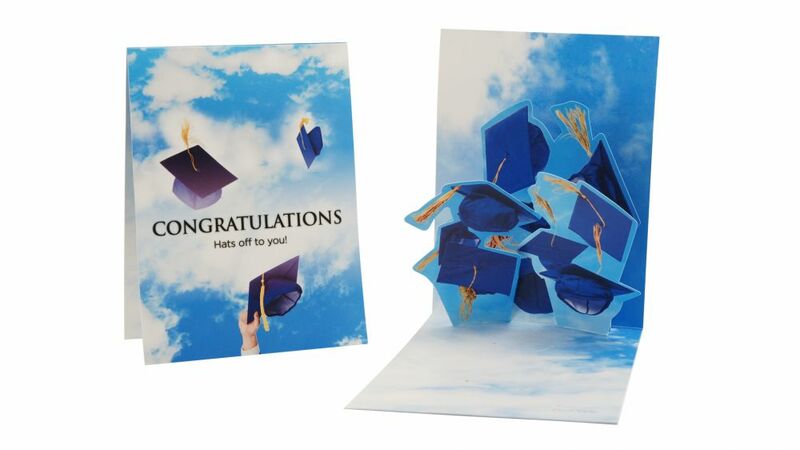 Transform your next B2B or B2C mailer or package from a traditional, overlooked piece into a real show-stopper. 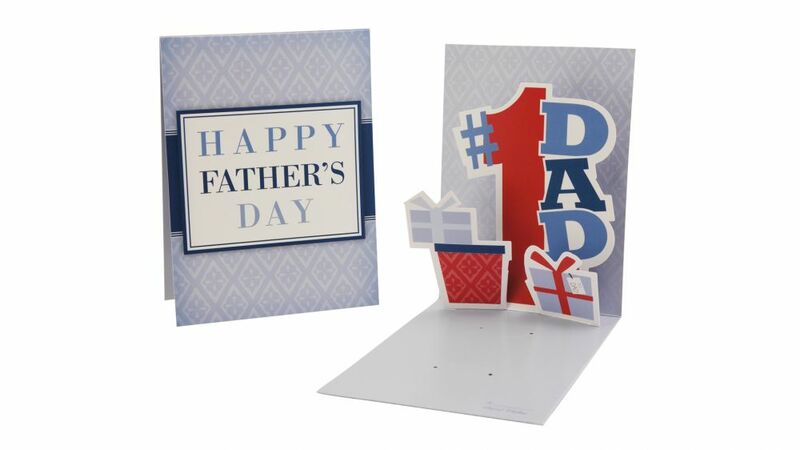 Speak to your audience through a medium that motivates and inspires.